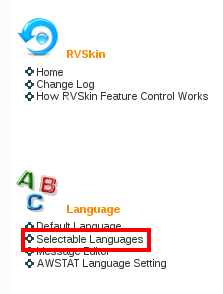 The language for your cPanel is set to English by default. However, there is a wide selection of other languages available if you prefer to use an alternative. This article will assist you with choosing a language for cPanel that you are comfortable with. Select you preferred language from the drop down box then click Change. Note: This can always be done by clicking the icon of the house in the top left corner. 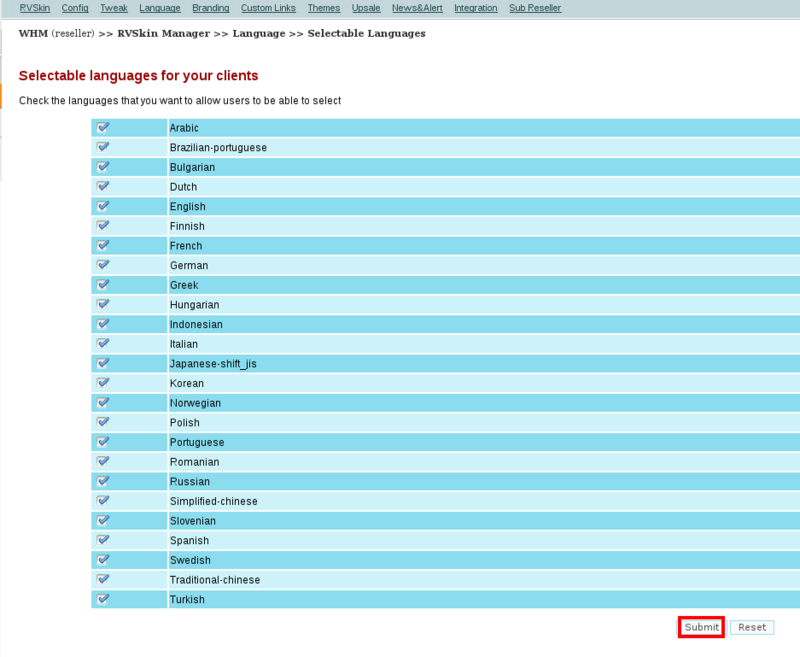 Select your preferred language from the dropdown menu and then click the button to the right. Click the language dropdown box in the top right corner. The language for the cPanel will immediately change. As this is accessible from the home page it can be changed even if the language is already set to one you are unable to read. 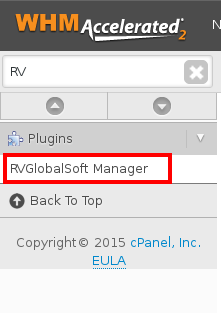 From the left navigation menu go to Plugins > RVGlobalSoft Manager. 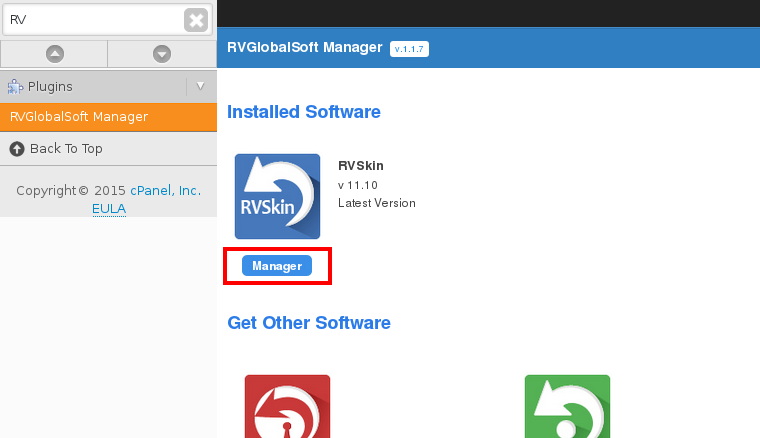 Under Installed Software click Manager under the RVSkin icon. On the center of the screen under Language, click Selectable Languages. Place a check next to each language you wish to offer to cPanel accounts and click Submit. The confirmation screen will display the following message: Your setting was saved.